HomeUncategorizedTech Tuesday: Looking for new earphones? 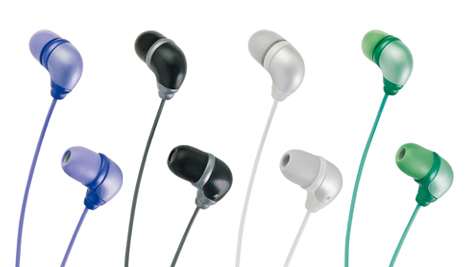 Tech Tuesday: Looking for new earphones? Well here I am, writing my first article for Manipalblog. Well, this is the first time that I have ever stayed in a hostel and when I came here, I understood that one of the most important things for anybody staying in a hostel would be owning a decent pair of earphones/headphones/IEM’s (In-ear monitors). As I have seen, the general trend here is to go to Campus store/Manipal Store/Music House and buy any one of the offerings that they keep, without any regard about the quality of sound they produce, their durability or whether they could actually harm your ears. So keeping a modest budget of Rs. 700 in mind, I would suggest a few decent options which one should invest into so that their money goes into something which would at least last them a semester. The very first pair of IEMs that come to my mind are the JVC Marshmallows, though they are officially available in India in retail packaging, but let me talk about the OEM packing ships with only 2 types of tips. There are many sellers who have imported them and provide them with a 3 month replacement warranty(considering there is no mechanical damage). . You can ebay them and anything below Rs. 650 would be a fair price. I haven’t personally tested them but from what I read and hear about them, they are perfect for long hours of usage, are durable and a modders delight. They come in a variety of colours be it Pink(Do I see a smile on the faces of our lady readers? ), Black or White. Warning : The retail package is expensive and is not worth it. If you plan to spend that much you are better off buying something better. Next up would be the SoundMagic PL-11. These are officially imported into India they come with a complete retail package, 1 year of warranty. You might not have heard about this brand but they are pretty big these days in terms of their products and our specific about their quality control. 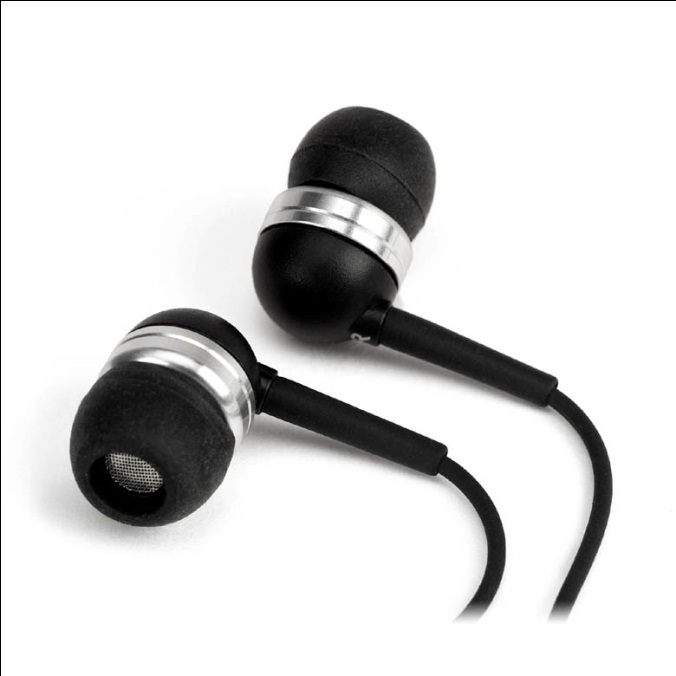 The bass on these ones are said to be slightly boomier, the price would not differ much from the JVC’s. You can look them up on ebay too. Since, they are shipped with a retail box they carry a few goodies like a carry case along with the standard tips SML(Small, Medium and Large). I recently saw them here in Manipal for Rs. 975. Another trusted pair of IEM’s have been the Creative EP630. 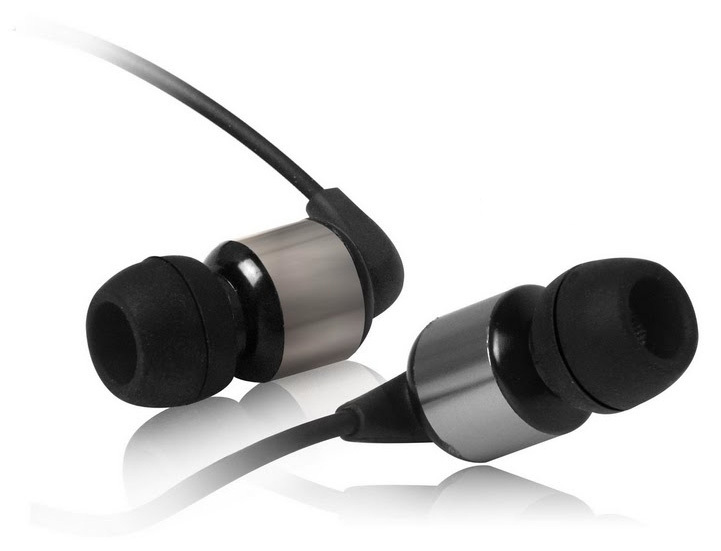 They have been in a market for quite some time and are rumoured to be made by the same OEM as that of the Sennheiser CX300(Manipal price for the CX300 is above 2.5k) which approximately cost double. These also come along with a carry case and their standard tips. You have 2 choices in terms of colour White or Black. Being, Creative you do get the edge of an Indian brand and can claim warranty anywhere in India if there is a Creative service centre, instead of having to send them back to your seller. Well that’s that, the choice is yours unless you are in an absolute hurry to buy something you should choose one of these. The choices in the Manipal shops are limited a few Phillips and Sennheisers, so take your pick. Atleast, Google the product you are buying for its reviews. The reviews to the products I have mentioned can easily be found on the web. Also, be wary of fakes. Buy from those shops where you trust the dealer. If you are buying online over ebay choose Power Sellers and those with a good feedback. I have recently seen an influx of SkullCandy earphones here, but I am yet to test any of them properly. Though a reputed brand you might want to search around a bit for the correct price and the quality it offers. Please post your questions, doubts and comments.